In the recent past, I had attended a seminar on activewear and athleisure. In that seminar, there was a gathering of sportswear manufacturers and domestic sportswear brand owners. Speakers were discussing various terms of sportswear products including activewear, sportswear, athleisure, yoga clothes, leisurewear etc. What are the difference activewear and athleisure? Activewear is casual, comfortable clothing suitable for sport or exercise and Athleisure clothes are casual, comfortable clothing designed to be suitable both for exercise and everyday wear. Athleisure clothes are perfect for traveling and walking. Activewear is synonyms of Sportswear. Typical sport-specific garments include shorts, tracksuits, T-shirts, tennis shirts and polo shirts (Wikipedia). Indu Sharma, one of the speakers, explained the difference between these two terms. 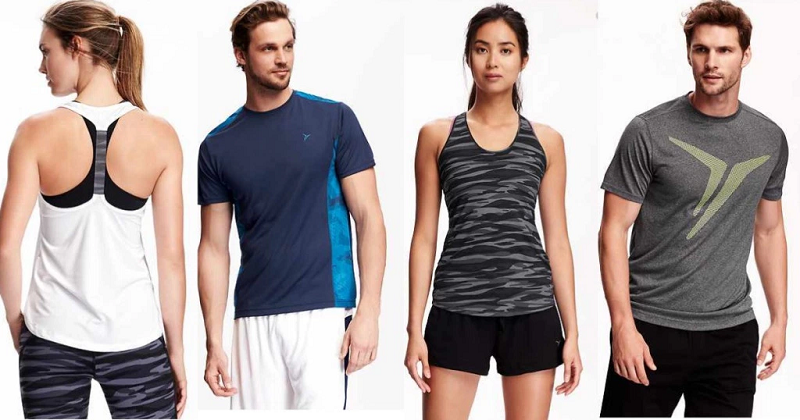 Activewear is “clothing designed to be worn for sports, exercise and outdoor activities”. It’s what you wear to the gym, to your yoga class, or your morning run. It’s typically light-weight, sweat-wicking and form-fitting, to allow you to move freely. Its primary aim is functionality. Activewear clothes are clothes which serve the purpose of an active life mixed with a casual social life. Athleisure was born out of compromise. It lies at the intersection of activewear and traditional sportswear that was meant as recreational wear designed for daytime or leisure activity but later adapted for more formal occasions. When celebrities and influencers from supermodels to singing sensations, took activewear from the gym to the streets of London, Los Angeles, and New York. Yoga pants became the staple of every college and working girl’s wardrobe, transitioning into casual wear. This post explains the difference between Activewear and Athleisure clothing.